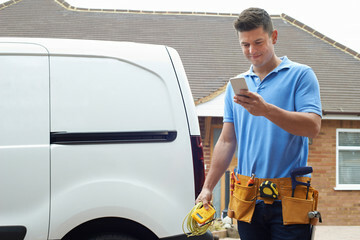 "Wide range of reliable electrical services near you"
Whatever electrical service you require, we aim to be there promptly and finish the job efficiently and professionally. 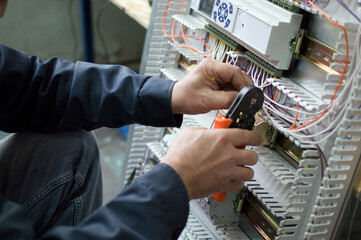 When our staff do electrical work on your premises, you can rest assure that everything is safe and working effectively. 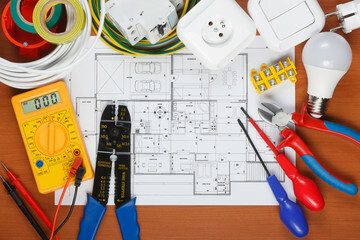 Barossa Valley Electrical is building a reputation of completing quality electrical work of a very high standard while still taking the needs of the customer into account. We will work with you to tailor a plan that best suits your needs. To get in touch with Barossa Valley Electrical you can give us a call with the contact details below. Alternatively you can fill out the form via the link below and we will get back to you as quick as we can to discuss your needs. Do not wait! At Barossa Valley Electrical we aim to provide all of our clients with the best possible service, at the most affordable and competitive rate.